For your customers to proffer loyalty on you, you must see to it that they receive a great customer service and delicious food at your restaurant. But interestingly, it’s not just food and customer service alone that determine the success of a restaurant, the ambience also matters a lot. And this is something even the best restaurant interior designers will agree to. Are you wondering if the interior design of a restaurant can really determine the quality of people’s dining experience? Well! For this, we will ask you to first imagine yourself in a restaurant with Formica tables, plastic cups and loud music at the backdrop; and then we will want you to visualise yourself seated at a restaurant with bone china plates, linen tablecloths and jazz playing at the backdrop. Will your experiences not be different? They sure will be! Have you ever felt uncomfortable sitting at a particular table located in a particular corner of a restaurant? If yes, then it would be valuable for you to understand that it was not your problem; it was a problem with the location of that table. Tables placed near the kitchen or the entrance or the exact middle of the dining hall are least popular. But you sure can’t keep such areas empty. So, what to do? Well, you can create partitions around each of the tables, so that your customers can maintain privacy. If possible, figure out such problems areas even before you open the restaurant for customers. Sit at every table to see if it feels uncomfortable to sit there. And you will be able to address the concerned issue without hassles. 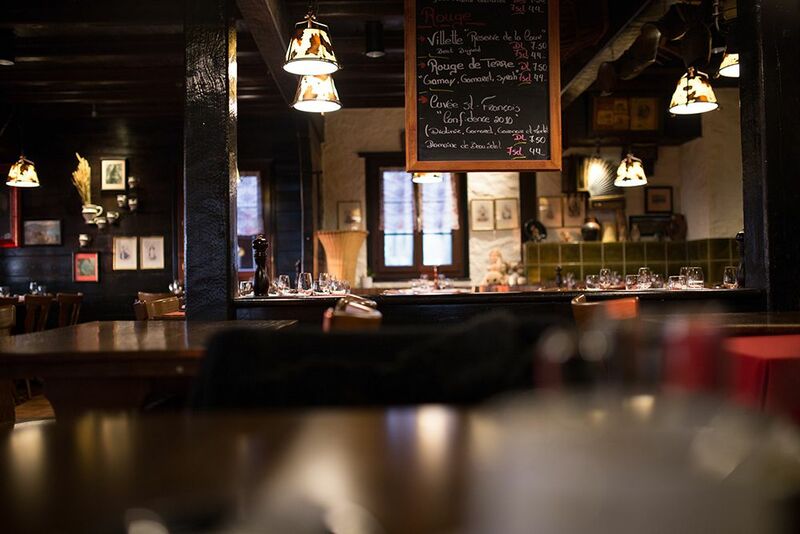 Don’t forget to incorporate a heating/cooling system into your restaurant. Yes, it’s an expensive deal, but will keep your customers feeling comfortable. Restaurant kitchens release not just smoke but also a lot of heat, which could bother your customers. Get hoods and fans installed so as to do away with this issue. Also, get an air conditioner installed, so that the weather doesn’t become the foe of your business. Hiring a well-ventilated space can also go a long way. Temperature regulation is an area almost all interior designers for restaurants in Bangalore will probably take into account. It’s not just the dining hall that needs to be designed well, even the restroom of your restaurant requires attention. A restroom should be checked regularly. Starting from taking the trash out and refilling soap bottles, everything needs to be done on time. Contact us for all type of interior architect and designing services.